Congratulations on your forthcoming wedding and welcome to my fabulous new website. For those who demand truly fabulous stationery that has been beautifully designed and perfectly executed, you need look no further than here. Pink Treacle prides itself on exceptional quality and service and providing truly exquisite stationery for the most fabulous weddings. All my stationery is designed for the most style conscious couples who have an eye for impeccable detail. My irresistible designs are carefully made by hand to ensure your guests receive the most magnificent first impression of your wedding. 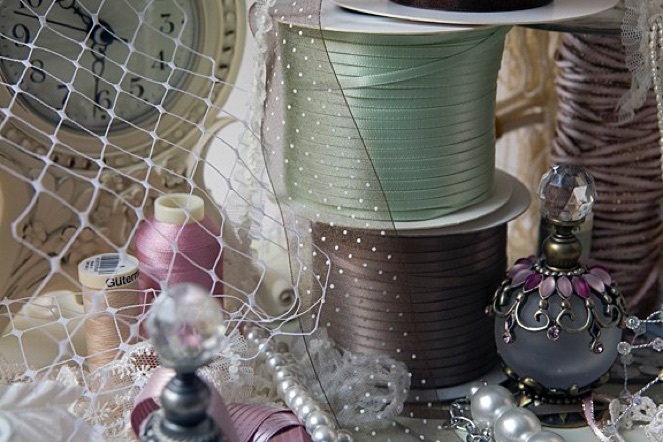 Visually stunning and exquisitely finished using the finest materials and embellishments, my stationery boutique has many scrumptious designs for you to choose from, with each and every one designed and made to order. All designs can be made in a variety of divine colours and fabulous styles. If you require something truly exquisite and unique, why not use my bespoke service where every last little twinkle of detail is magically designed just for you. I hope you enjoy looking through my collections and I look forward to hearing from you soon.